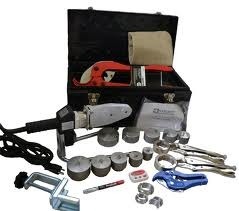 We are engaged in offering a superior quality range of Socket Fusion Tools . 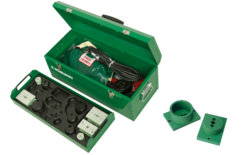 These kits are equipped with all the requirements equipment and products. Our entire range is is tested on various well-defined parameters so as to meet the set industry standards and norms.